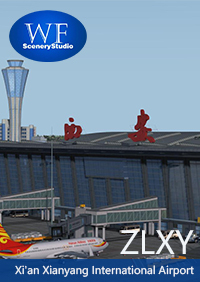 If you previously purchased PKSIM - RAFAEL NUNEZ INTERNATIONAL SKCG FSX at simMarket, you are entitled to the special upgrade price of EUR 12.95 only. NOTE: The special upgrade price will be awarded automatically, therefore you must be logged into your same account used to purchase the previous version! If in doubt contact simMarket support first! NO REFUNDS GIVEN! We are back to "La fantastica" (The Fantastic), the most touristic city of the country with great historic value of Colombian Independance. Rafael Núñez International Airport (IATA: CTG, ICAO: SKCG) is an airport serving the Caribbean port city of Cartagena, Colombia. 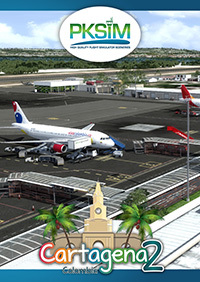 It is the largest airport in the country's northern Caribbean region in terms of passenger movement. It is located between the Caribbean coast and the Ciénaga de la Virgen marsh, in the center of Crespo, a neighborhood in northern Cartagena. It is named after Rafael Núñez, the former Colombian president who wrote the verses to the National Anthem of Colombia. 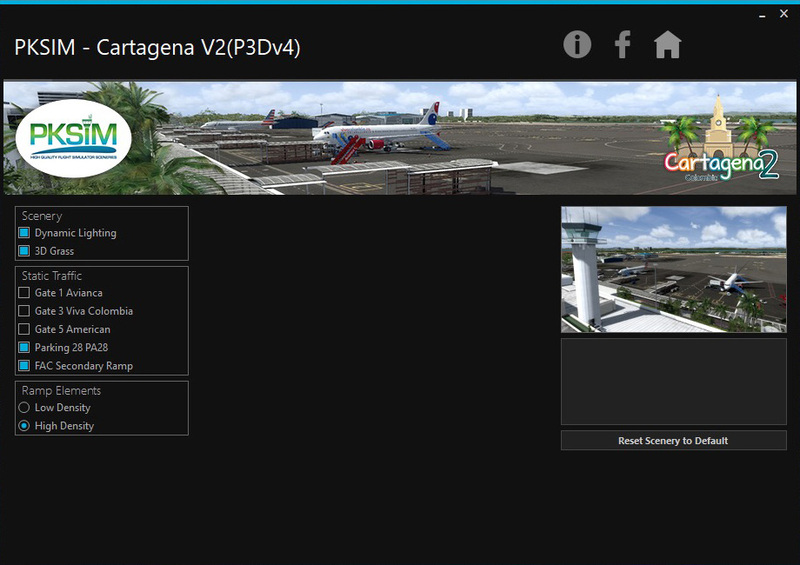 The airport has been managed since 1996 by the Sociedad Aeropuertos del Caribe S.A. (SACSA), a Colombian company that has the experience and technology of its partner operator AENA Spain. Airlines including Air Canada Rouge, Air Panama, Air Transat, American Airlines, Avianca, Copa Airlines, Delta Air Lines, EasyFly, JetBlue, LATAM Colombia, LATAM Perú, Spirit Airlines, VivaColombia, and Wingo have international flights from this airport to various cities in North, Central and South America. KLM have flights to Amsterdam, Netherlands. -Completely remake of the scenery. -Full photo-real city, including Tierrabomba Island. -Custom 19m mesh for the area with "La Popa" as should be. -Custom ground textures with reflections and speculars. -Texture lighting in ramp (P3Dv3). 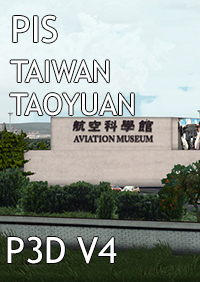 -Both versions included P3D v3 & v4.  -Static Traffic which could be removed. An internet connection to install. 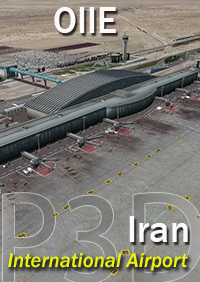 Lockheed Martin Prepar3d v3.4 or v4.4.